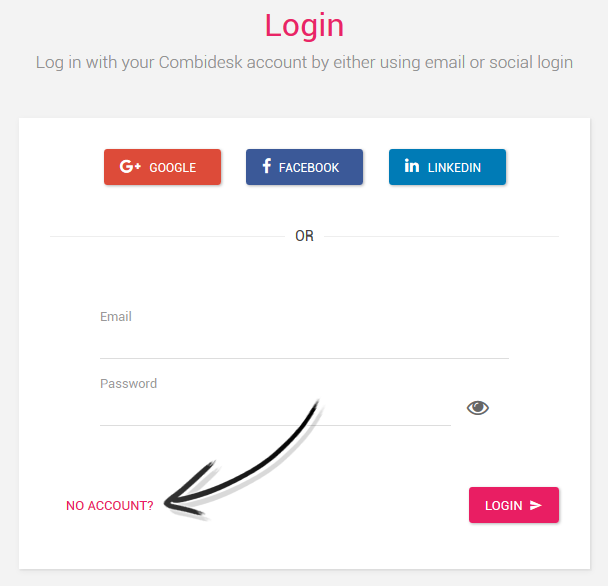 Go to the login page to create an account. Click on No account?. Easily create an account by using your Google, Facobook or LinkedIn account. 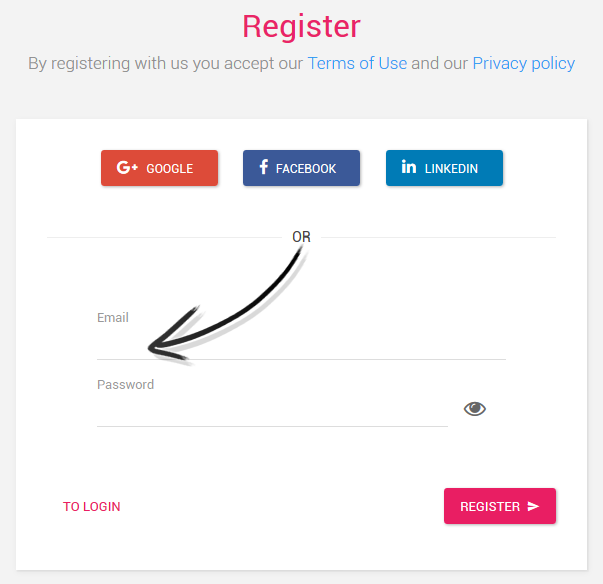 If you want to use an single email address and password you can do this by fill in your email address and password and click on Register. We've send you an activation link. 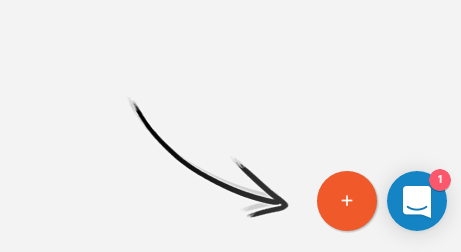 Go to your inbox and activate this link by clicking on the orange button. 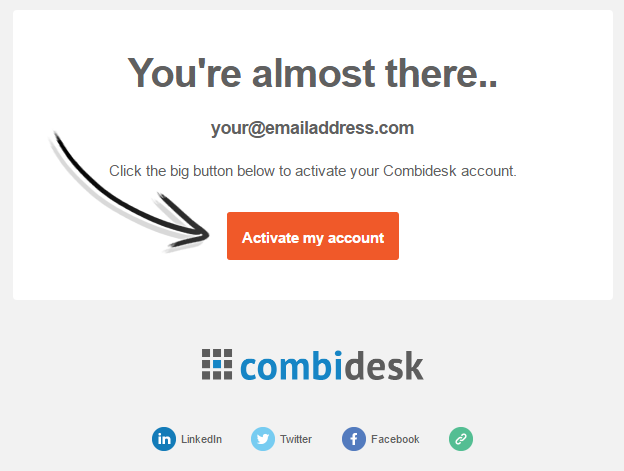 After you've activated your account you are able to build a new integration. Scroll down and find the app to connect with or type the app's name into the App search field. After you've selected the app to connect with, you'll go to the app integrations page. On this page all available apps to connect with are being shown, all devided by Most popular integrations and Single integrations.